It’s taken me awhile to get this game, due to the massive popularity on GameFly. I’ve also had a turbulent past with the Uncharted series, as I was incredibly underwhelmed by the hyped-up original but pretty happy with Uncharted 2. And now, here we are at Uncharted 3: Drake’s Deception. The general gist is exactly the same as 1 and 2. 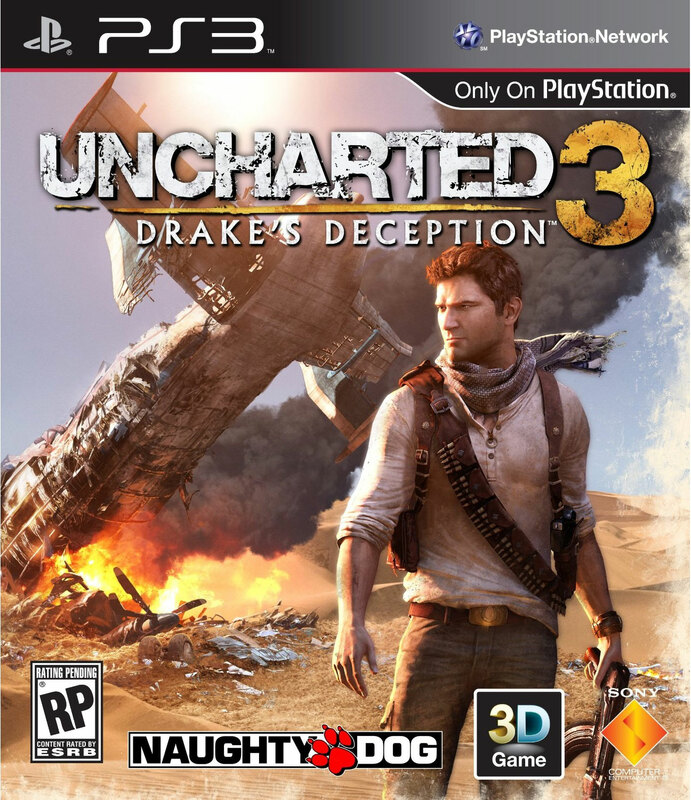 Nathan Drake is stubborn and gets caught up in a globe-trotting adventure to find some treasure and then to consequently try to destroy that treasure before it causes worldwide chaos. He has a few friends that get roped into it, that seem very eager to put their lives on the line for his stubbornness. In this outing, Drake is out to find the lost “Atlantis of the Sands,” which is a supposed city of gold. Well, he’s not the only one. He keeps running into a secret society that has been searching for this city for years and of course they send tons of troops to attempt to wipe him out. In a predictable twist, something supernatural begins to coalesce and things get crazy real fast. Developer Naughty Dog has perfected creating a seamless video game experience that manages to be incredibly cinematic and yet still controlled by the player. It’d be easy to create cinematics that covered these basics but Naughty Dog has put the player right in control. As you fight aboard an airplane, you get thrown out of the back and manage to grab onto a large crate and you have to crawl your way to safety. This entire level was incredibly immersive and felt like I was truly in the moment. 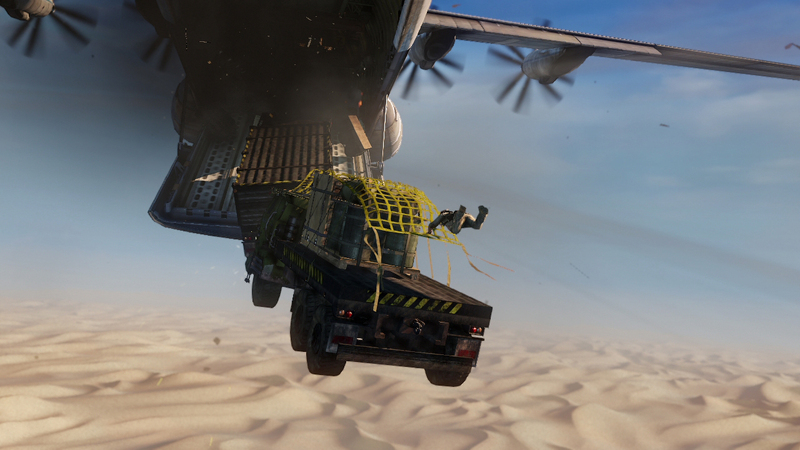 And there are many experiences like this in Uncharted 3. Some other awe-inspiring levels include a pirate who has taken a friend captive aboard a cruise ship (both getting to the ship and the level aboard the ship are incredible) and a level where you have to escape a burning building as it literally falls down around you. The effects are incredible and the developer has managed to create an amazing experience here. I also appreciate the nuances they’ve added to the melee fighting system. The game was heavily-focused on gunplay in prior outings and there’s now a more-involved counter system which is reminiscent of Assassin’s Creed, that depends on timing. The downside is that most enemies have the same combat animations. Whenever a brute appears, they always have the same counters and the battles are pretty repetitive. I did find myself using melee more often, so I guess that means it’s a more intuitive system. Kudos again to the voice cast of Uncharted 3, as it’s a pretty engaging story and the voice acting is top-notch. Nolan North delivers an incredible performance as Nathan Drake. Claudia Black (Farscape, Stargate SG:1, Dragon Age: Origins) returns again but her rapier wit is diminished and downplayed, which I thought was unfortunate. Now, Uncharted 3 got stellar scores from sites that I usually consider to be pretty balanced. I, however, have some bones to pick. There are a few key pieces that didn’t work for me. While there are definitely crazy cinematic moments, most of the gameplay revolves around two things: navigating the world by running/climbing and shooting bad guys. I had major issues with both of these. First off, the parkour/”freerunning” dynamics are still whacky and don’t always work out as intuitively as you’d think. As you swing from rope to rope, you expect that if you push one direction and jump, that’s the direction you will go. This isn’t always the case. There are many times when I jumped in the wrong direction or the camera swiveled and obstructed what ledge I was supposed to be jumping to. 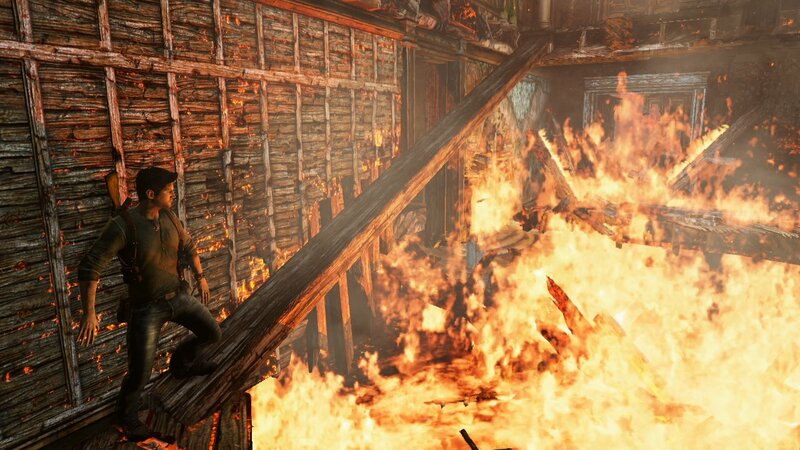 I just played Assassin’s Creed: Revelations a few months ago, so it’s fresh in my mind what a freerunning mechanic should feel like. In Uncharted 3, it wasn’t smooth and it was downright frustrating as I could see where I was supposed to go but Drake just wouldn’t jump that direction. 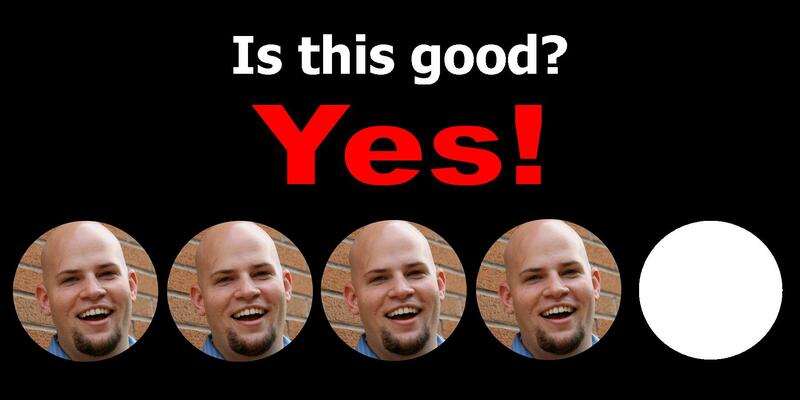 The shooting mechanics are also relatively weak. I’ve said this from the beginning. The game focuses on first-person shooting but it feels underdeveloped. There’s a supposed cover system to help you during these gunfights but moving from cover to cover is sloppy and got me killed several times. I’m at a corner of a block and I’m trying to move to the adjacent block, instead I roll into the open and stand up and all of a sudden I’m swiss cheese. And don’t even get me started on stealth combat. Just like moving through cover, I would wait for someone to come around the corner and instead of doing a stealth kill, I’d roll into them and then clumsily start fighting hand-to-hand. The game also picks and chooses when it offers you button-prompts, but I would have preferred a consistent message for when I was in stealth-kill range. All of the above factors meant that my Nathan Drake, who was supposed to be a dangerous and experienced fighter, often looked like a clumsy idiot. Luckily I was on a pretty easy difficulty and I was able to melee my way out of most situations. Naughty Dog has mastered creating an experience. The interactive combat that happens in the middle of cinematics is genius. I remember scenes and battles that will be hard to forget because they were so innovative. However, the rest of the game felt lackluster as it featured flawed freerunning, gunplay, and stealth mechanics. But for what it did right, I give it 4/5. This entry was posted in Gaming and tagged adam ryen daniels, claudia black, game, i am your target demographic, nathan drake, naughty dog, nolan north, playstation 3, ps3, review, uncharted, video games. Bookmark the permalink.